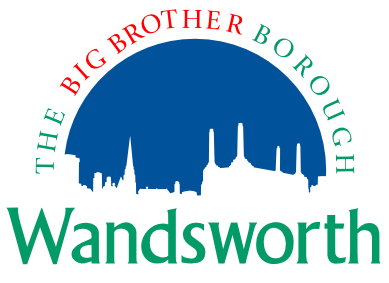 I’m a tenant of the Rachman landlord, Wandsworth Council, who wants to evict the family of an alleged looter from its council property because he was involved in the riots. This council is a rabid, foaming at the mouth Thatcherite landlord who has more in common with the landlords who evicted the Irish in the Great Famine than the 21st century. It’s chief councillor, ‘Rabid’ Govinda’, is, if not one of the highest paid councillors in the UK, the highest paid; the rents it charges for its slums, which it fails to adequately maintain with repairs, are one of the highest in the UK; its council tax is one of the lowest in the UK; it spies on you with CCTV wherever you go; it insists dogs of council tenants are micro chipped and refuses to allow dogs to be exercised in its parks; it expects parents of children to have to pay to use playgrounds in its parks; it threatens to evict council tenants if they feed squirrels or pigeons; it records my phone calls to its jobsworths at the Town Hall without my permission; it reluctantly arrives to do its repairs to my slum with a delegation of more official jobsworths with clipboards who take photographs of me and my possessions without my permission and with no justification; it issued me a court summons for £3 council tax arrears and has me on its blacklist. They are a bunch of f*in fascists. Let’s hope this doesn’t spread to other boroughs, or the Lambeth Walk might just end up a goose step!